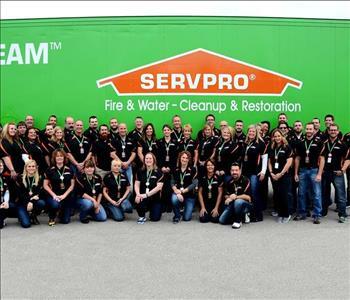 Our professional SERVPRO team is always here to help. We are the cleaning masters! We have been serving the Greater Saginaw community with fire & smoke restoration, water damage cleaning, mold remediation and trauma and crime scene cleaning since 1996. 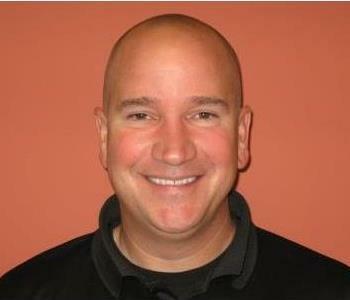 Randy is a co-owner and general manager of SERVPRO of Saginaw. 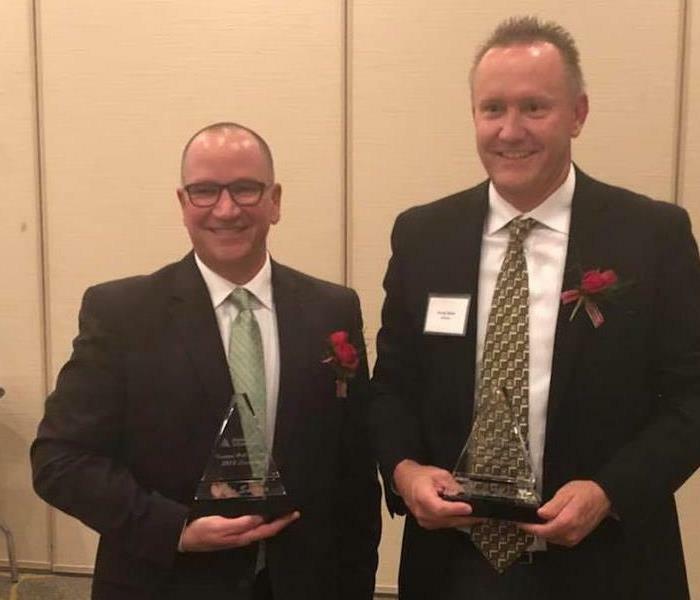 His franchises have been leaders within SERVPRO for the past 15 years, earning recognition as an Extreme Team Member of the Disaster Recovery Team. Randy has been in the restoration and construction industry for over 20 years. He has obtained certifications from The Institute of Inspection, Cleaning and Restoration Certification in Water Damage Restoration Technician and Applied Structural Drying. He maintains Hazmat certification and a Michigan builder’s license. Mike is a co-owner and Large Loss Marketing Manager of SERVPRO. Mike has been in the restoration for 23 years. 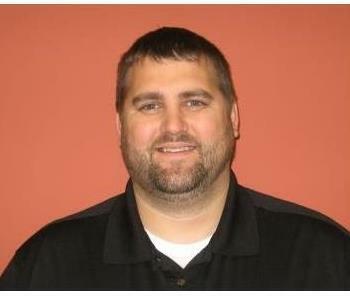 He earned his bachelor’s degree in Business Administration from Northwood University. 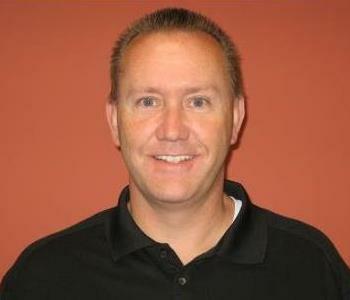 Prior to his ownership of SERVPRO, Mike spent 9 years as a Property Adjuster for independent adjusting firm. He has earned certifications from The Institute of Inspection, Cleaning and Restoration Certification (IICRC) in Water Damage Restoration Technician (WRT) and Applied Structural Drying (ASD). 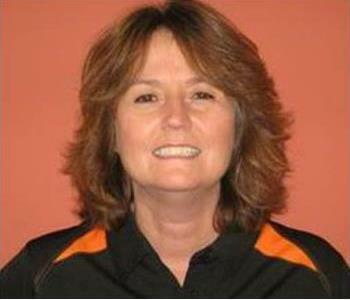 Lori is our Project Manager who works with structure and content cleaning. If you need something cleaned, Lori is your girl! She handles structure and content cleaning, hazardous cleaning, structural cleaning, such as emptying rental homes and general house cleaning, and so much more. If something gets dirty, Lori and her team with make it "Like it never even happened." Josh is our Mold & Lead Project Manager. He has happily served 5 years in the disaster recovery & restoration industry. 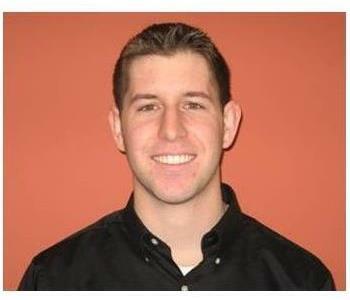 Josh oversees each job from the first inspection until job completion in residential and commercial projects. Josh is a certified Water Damage Restoration (WRT), Fire & Smoke Restoration (FSRT), Applied Microbial Remediation (AMRT), Lead RRP Certified and is a Licensed Asbestos Contractor Supervisor. With over 15 years experience in the disaster recovery and restoration arena, Chris O'Neil currently serves as our Abatement and Specialty Mitigation Operations Manager. In this role, he oversees all Asbestos, Mold, Lead and Hazardous Material abatement projects. Throughout his career, O’Neil has amassed a great deal of abatement services experience in hospitals/health care, K-12 schools, colleges and universities, manufacturing facilities and commercial office buildings. He is certified in Water Damage Restoration (WRT), Applied Structural Drying (ASD), Applied Microbial Remediation (AMRT), Carpet Cleaning (CCT), Carpet Repair & Reinstallation (CRT), Odor Control (OCT), and he holds a Master Water Restorer accreditation. Chris also maintains a HAZWOPER license, and he is a licensed Asbestos Contractor/ Supervisor within the State of Michigan. Other Certifications include Lead RRP, ASCR Certified Crew Leader, and ASCR Mold Remediation Technician. Most recently, Chris has obtained his Michigan Asbestos Inspector/Surveyor license. Sheldon is a graduate of Central Michigan University with a degree in Construction Management. Before coming aboard full time in January 2015, Sheldon worked in the industry for seven years. As a member of the ERT Team, Sheldon works as the commercial large loss project manager, as well as the manager for our specialty division including Mold, Lead, asbestos, and industrial cleaning. He is certified for lead remediation, clandestine decontamination and has IICRC certification in Water Damage restoration, applied structural drying and applied microbial remediation. Sheldon is also a licensed asbestos contractor/supervisor in the state of Michigan. 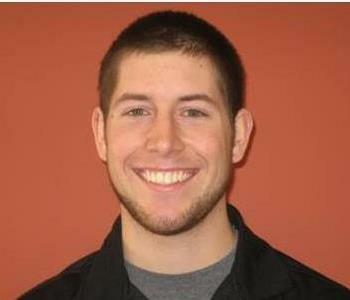 Shandon Miller is a Priority Responder for the SERVPRO Disaster Recovery Team. Shandon has been in the restoration business for over 8 years. 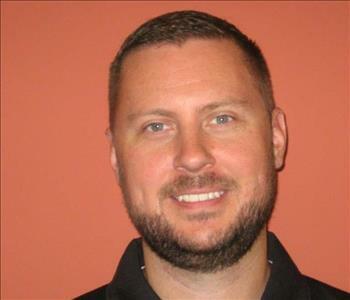 He earned his Bachelor’s Degree in Business, Sales and Marketing from Western Michigan University. In his role as a Priority Responder, Shandon has responded to various catastrophic events including Hurricane Harvey, Hurricane Irma, Ohio flooding, forest fires in Alberta, and various events throughout the country. When not on the road, Shandon also works as a Project Manager and produces lead and asbestos jobs. He is certified in Lead, Asbestos, and Mold Abatement, and also maintains a Michigan Builder’s License.